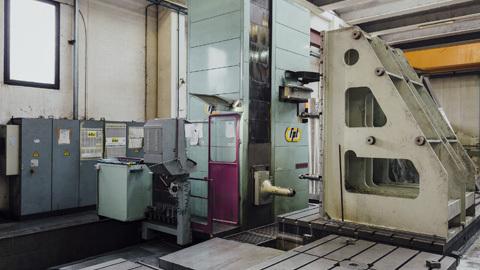 n.2 Parallel lathes with diam. view. 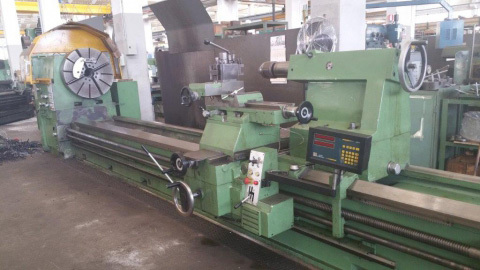 800 x 3000.
n.1 Lathe Comev with numerical check diam. 300 x 2000.
n.3 Radial drills of different sizes fitted with accessories. 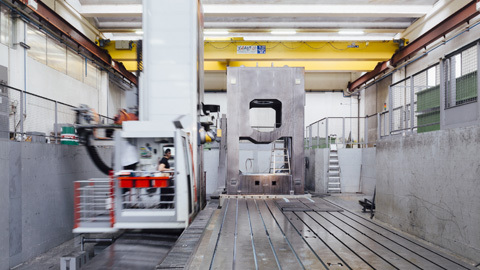 n.1 Hydraulic press T. 500.
n.1 Hydraulic press T. 200, L 4200 with numerical check. 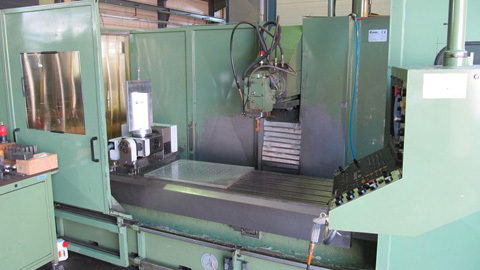 n.1 Guillotine shear 16 x 4050.
n.1 Guillotine shear 20 x 3000 with numerical check. n.5 Band saws for metals. 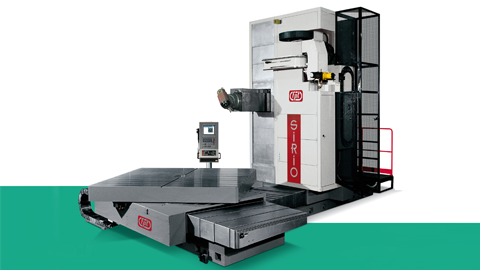 n.1 Machine for plasma cutting. n.10 Cranes from 10 to 32 T.
n.1 Electric forklift 4 T.
We also have a cabin for the painting of details, perfectly equipped for heavy parts handling. The assembly department is totally isolated from the rest of the production in order to keep very clean. 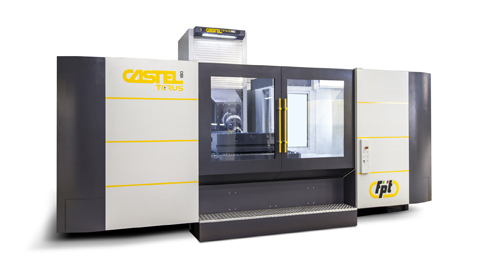 Inside it there is our personnel specialised in mechanical, electrical and electronic assembling. We can also perform tests on customers’ demand. 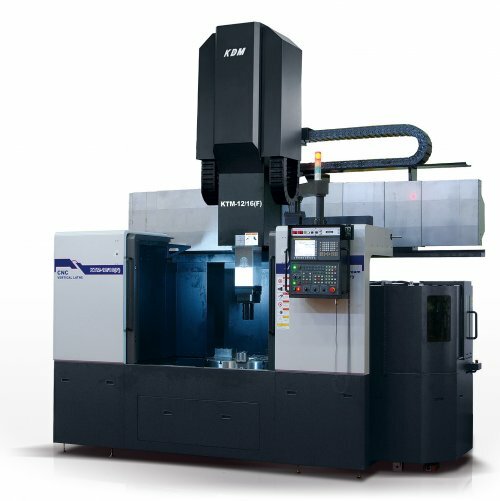 mechanical process, Industrial machines and automation, hydroelectric turbines , parts for the production of iron and steel.